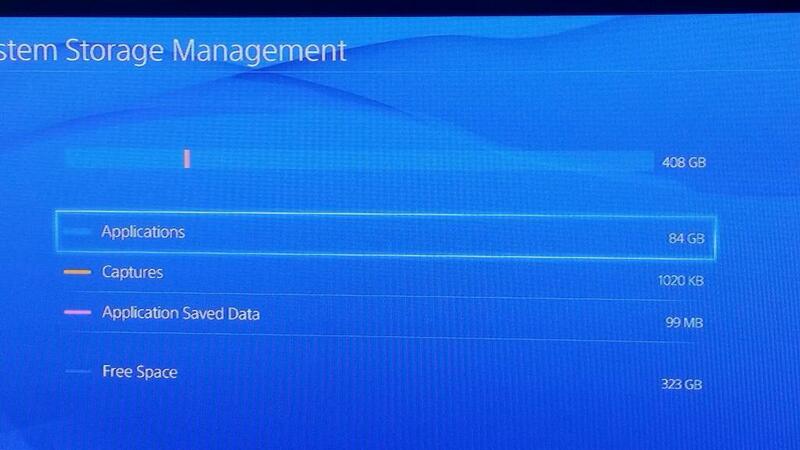 The PS4 comes with a 500 GB hard drive, it a tweet reveals that only 408 GB will be usable by the user. A photo was tweeted showing the free space on the drive after installing three games (taking up 84 GB), revealing that only 323 GB remained on the system, leaving 57 GB unaccounted for. It’s unclear what the missing 57 GB is used for, but it could be extra space used by the system for things like extra caching, temporarily storing gameplay footage, pre-installed content etc. 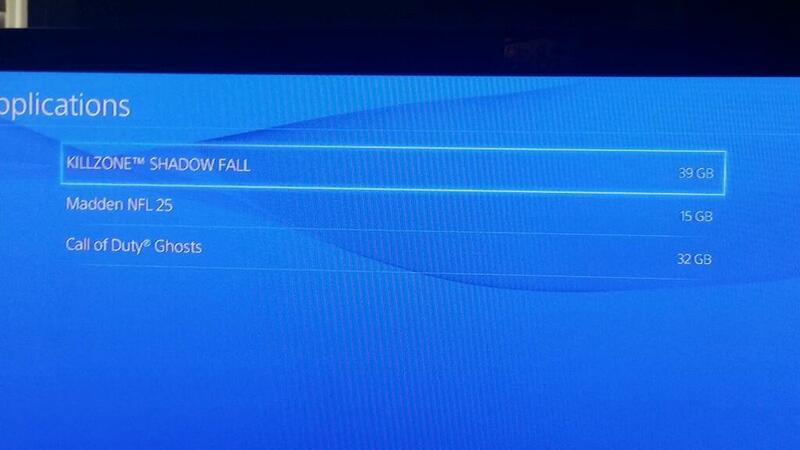 But it is a huge amount of space to keep reserved – you could install two additional games with that space to spare. Upgrading the hard drive maybe required sooner than you think.